What's It Take To Medal At The State Meet In Relays? What does it take to get on the podium at the NCHSAA or NCISAA State Championships in the relays? We took a look back at the last 10 years to see what it's taken to place top 4 at all six state meets over the last decade. 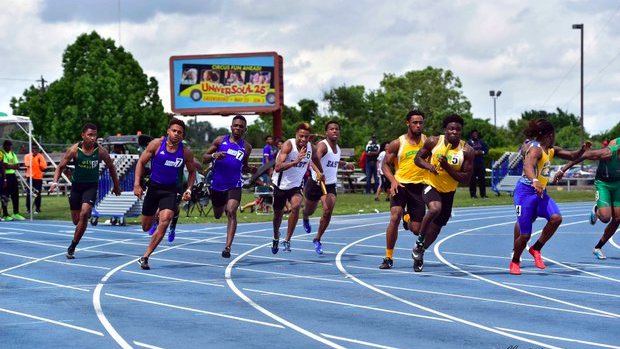 This year the NCISAA formed the NCISAA 4A who will host their first state championship, so for NCISAA we've listed them as 1A/2A and 3A using past data.